If youre new to concealed carry purses or carrying a concealed weapon, you may be wondering whether a CCW purse is right for you. Whether you spend $75 or $300+, a CCW purse is an investment and you want to make sure its the right choice for you. Here are some of our most frequently asked questions about concealed carry purses. Will a purse be too heavy with a gun plus all my other stuff in it too? We are one of the only, if not the only, online retailer who lists the weights of our handbags on each Product Description. 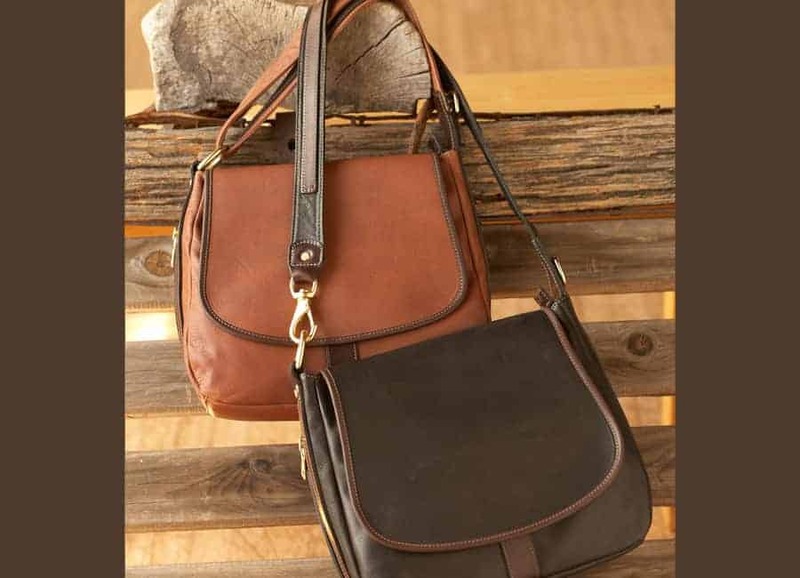 If a bag is particularly large or heavy while empty (such as the Aged Leather Satchel), we put this right we you will see it, letting you know before you order it that the bag will be large, heavy or bulky and to keep this in mind before ordering. If a bag weighs 4lbs. empty, it can easily weigh 8lbs. with a gun inside along with your belongings. Conversely, a lighter-weight bag may only weigh a few pounds fully loaded. 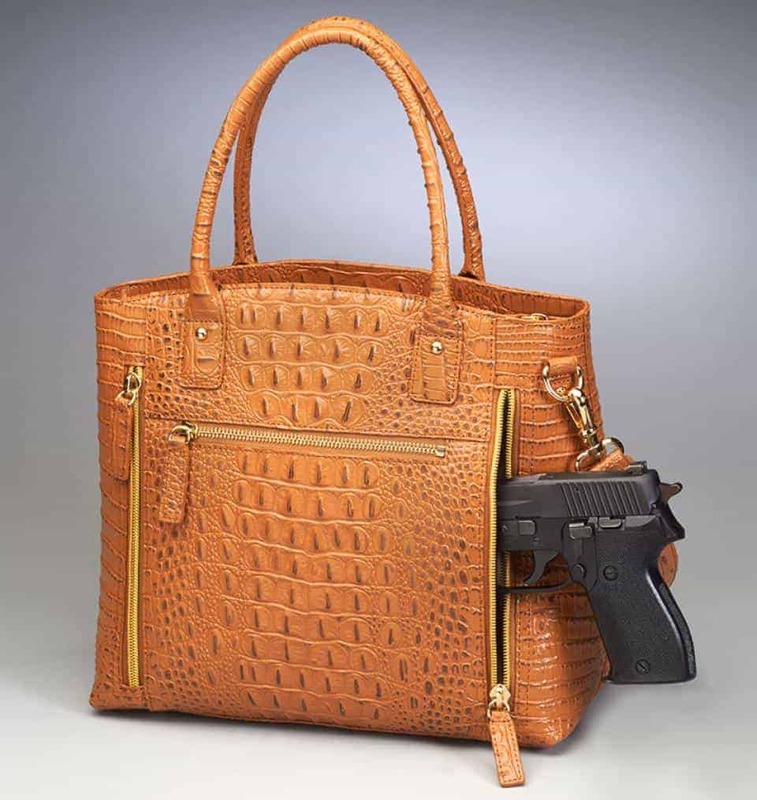 Many of our customers purchase several concealed carry handbags from us, and will choose to own an assortment of small, light bags and larger purses like totes and satchels that can hold a lot. Whatever your lifestyle or fashion style, there is a CCW purse that will suit your needs. How is a concealed compartment accessed? Most of our concealed carry purses utilize zippers to access the CCW compartment; however, we carry one brand that utilizes Velcro. Will my particular gun fit in the handbag? Our Product Descriptions are detailed including the size of the gun compartment (CCW area). We provide information on what size compartment you will need depending on the gun you own. We are one of the only retailers to do this. If you are in doubt about whether your handgun will fit in the compartment of the purse you want, just call us or email us at Sales@GunHandbags.com and we will reply promptly. Do the CCW compartments lock? Some of our brands have lockable compartments and others do not. We always indicate this in our Product Descriptions. If you have small children or worry that someone may have unwanted access to your purse, a locking compartment could be a sound choice. How do you defend yourself with a CCW purse? We recommend that you bring your new CCW purse to a training session with your preferred shooting instructor. In a self-defense situation, a handgun can be shot from inside the purse at an attacker (in theory anyway) but aim is not really an option. 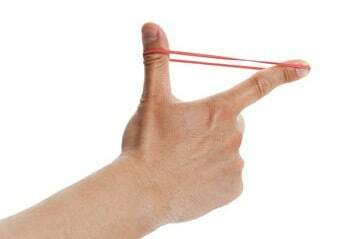 Better to be fast with drawing the weapon, and being able to aim and fire. This takes practice, practice, practice. How long should my CCW purse last? This depends on the brand you buy, quality level, the amount of wear the purse receives, the amount and weight of items carried in it and many other factors. CCW purses tend to undergo more wear and tear than ordinary handbags, if carried every day, due to the extra weight. If I am buying a CCW purse as a gift, can you recommend something? Sure. We do this all the time. We can tell you about our most popular handbags, what women are buying now, and what might suit your recipient based on age, use, profession and other factors. Weve helped hundreds of people select suitable handbags and are happy to help you too. If I place an order, how fast will it ship? Most of our items ship within 1-3 business days; with CCW permits on the rise everywhere and the demand for purses at an all-time high, some of our most popular items may be on backorder and this information is usually provided. If an item becomes delayed for unforeseen reasons, we will notify you. We do offer expedited shipping if you need it. If you have any other questions about buying concealed carry purses, please call us at (855) 4Gunbag.